Do you have steady and accurate fingers?! 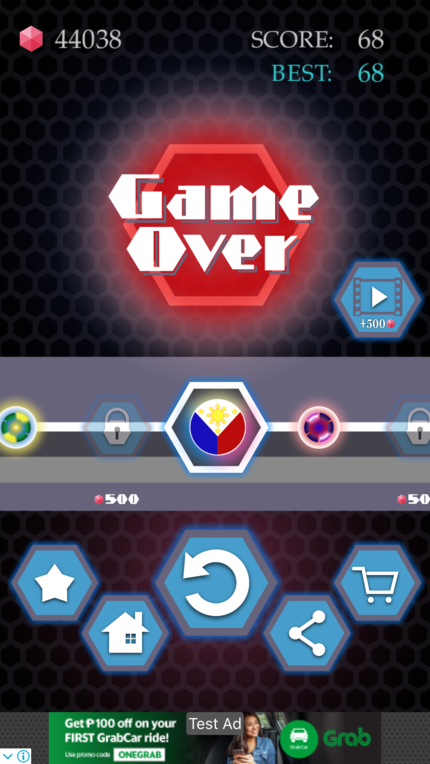 Try this exciting and very addicting game! 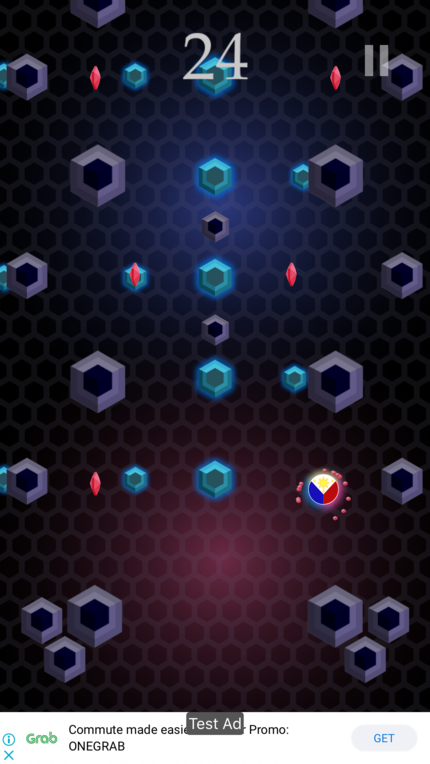 Avoid the Hexagon-shaped obstacles and collect as many gems as you can in this fun and extreme endless game! PLEASE NOTE! 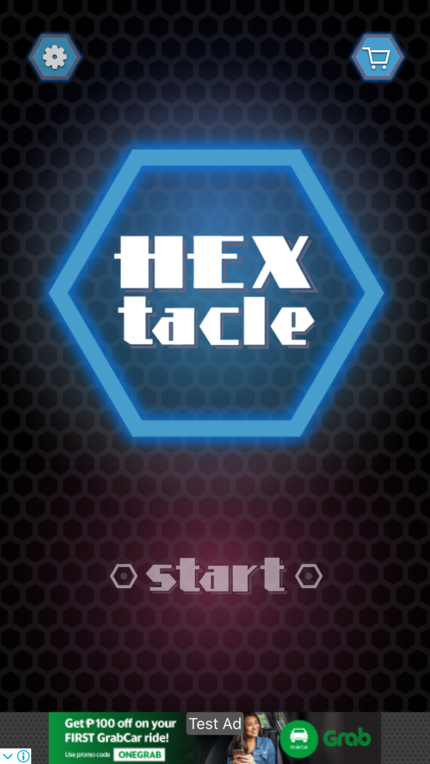 Hextacle is free to download and play. However, some game items can also be purchased with real money. If you don’t want to use this feature, please disable in-app purchases in your device’s settings. • Dozens of cool and cute characters to unlock. • Cool graphics and sound effects. • World with many unique levels. • Speed-up and Magnet power-ups for max scoring potential. Touch anywhere on the screen and drag up, down, left or right to move your player. 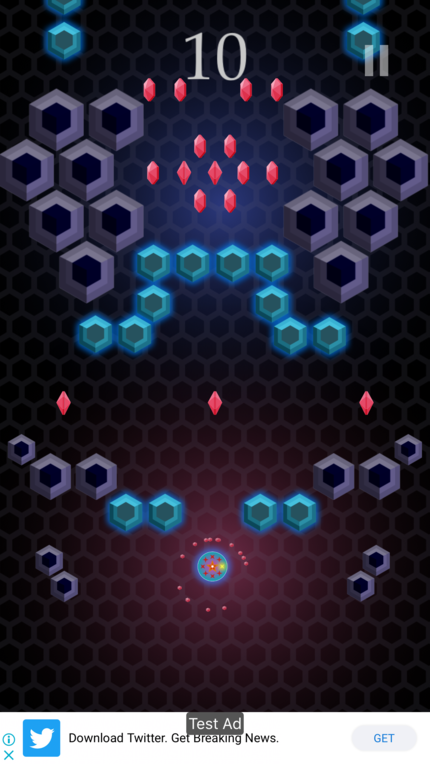 Avoid the Hexagon-shaped obstacles, collect power-ups and gems to unlock more exciting characters. Play up now and see how far you’ll go!